Port Authority R-Tek Fleece Jackets. 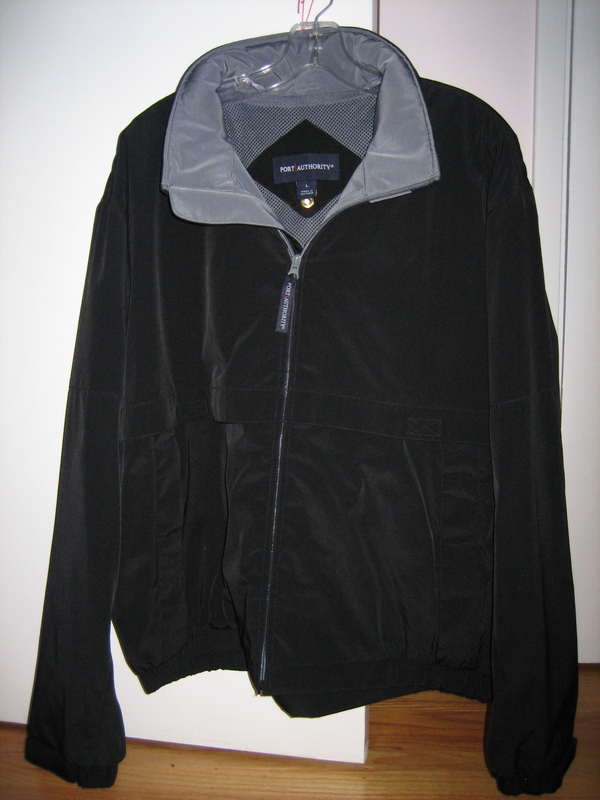 This classic fleece is a stylish layering option or it looks good on its own. It is soft, lightweight, plush, and warm. 13-ounce 100% filament polyester anti-pill R-Tek fleece. Men's Style - Twill trimmed neck seam. Elastic cuffs. Elastic waistband. Velcro close slash pockets. Women's Style - Gently contoured silhouette. Princess seams. Twill trimmed neck seam. Elastic cuffs. Elastic waistband. Front seam zip close pockets. Open hem with toggle adjustment. 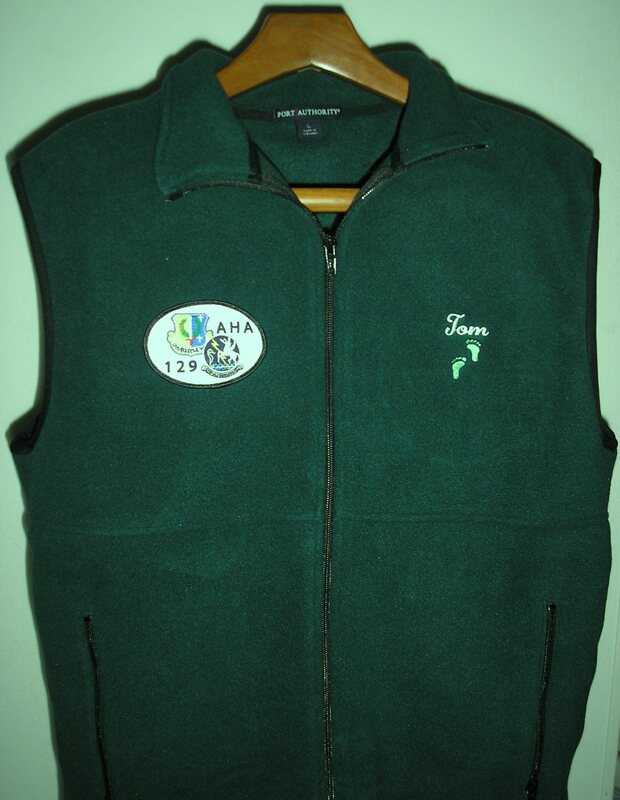 Port Authority R-Tek Fleece Vests. This classic fleece is a stylish layering option or it looks good on its own. It is soft, lightweight, plush, and warm. Men's Style - Twill trimmed neck seam. Elastic waistband. Velcro close slash pockets. Women's Style - Gently contoured silhouette. Princess seams. Twill trimmed neck seam. Elastic waistband. Front seam zip close pockets. Open hem with toggle adjustment. 100% polyester shell. 100% polyester mesh upper back lining. 100% nylon lining. Contrasting neck trim. Velcro closure on front and back vents. Elastic cuffs with Velcro adjustable straps. Locker loop. Inside chest pocket. Hidden hood. Measures 3.5 in x 2.5 in.